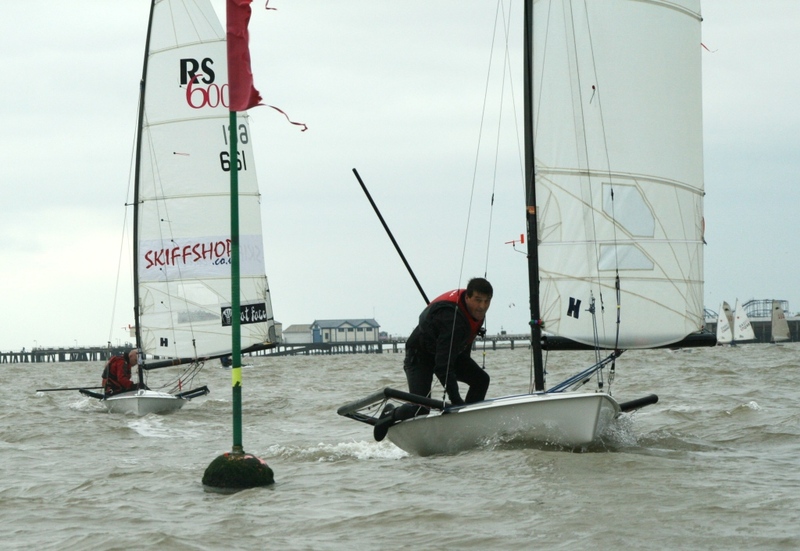 The last race of the year was held by the Gunfleet Sailing Club last Sunday 4 December when the sixth and final event in the Winter Series took place. In a very cold force three, increasing to five, south westerly wind eleven boats came to the line. As the start gun reverberated across the water Ken Potts headed out to sea on a starboard tack, whilst the rest of the fleet took the port tack in order to stay close to the shore as they all beat down coast to the St.
Saturday evening 5 November really went with a bang down at the Gunfleet with the annual Club Firework Extravaganza. Over 100 people came down to the Club and enjoyed soup, hot dogs and burgers plus an impressive firework display; with plenty of sparklers for the younger members. 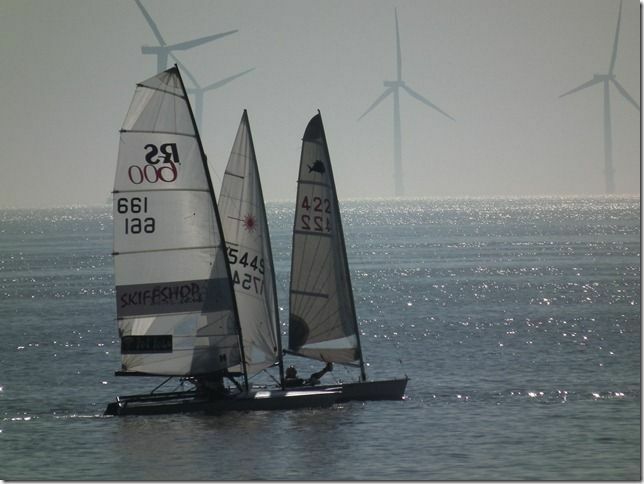 In a pleasant force four southerly wind fourteen boats came to the start line for the second race in the Gunfleet Sailing Club’s Winter Series last Sunday 30 October. 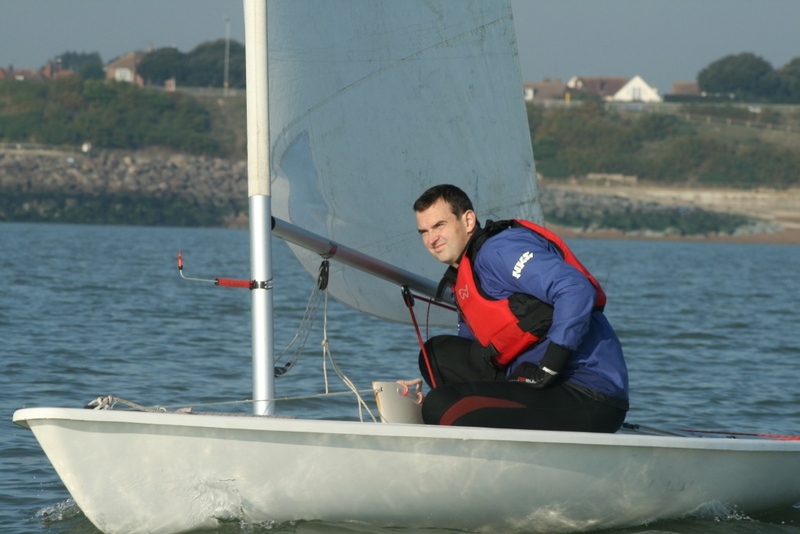 The first leg saw the fleet close hauled as they took the flood tide to the St.
Members of the Gunfleet Sailing Club concluded their 2011 sailing season last Sunday 2 October in conditions befitting of a perfect summer’s day, and all that was lacking was any form of wind. 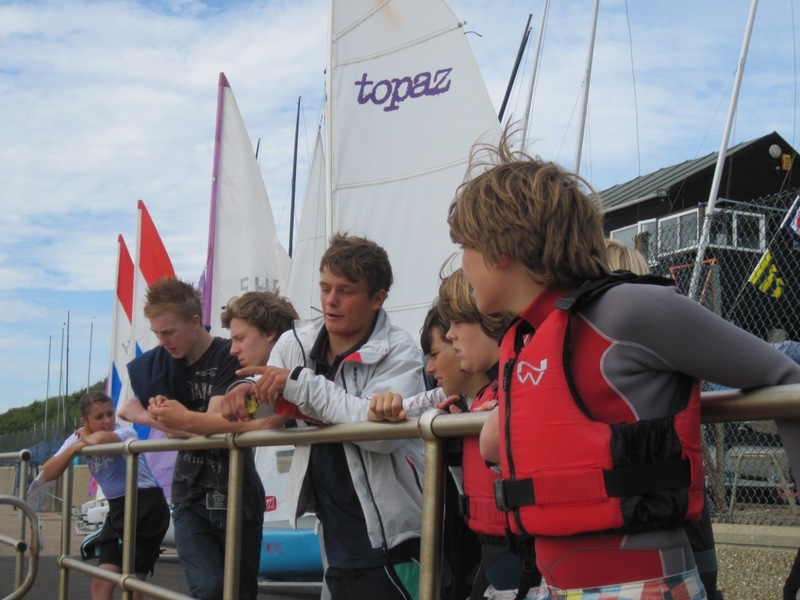 Members of the Gunfleet Sailing Club had a full weekend, in almost ideal conditions, starting on Saturday 24 September with the End of Season Cruise. 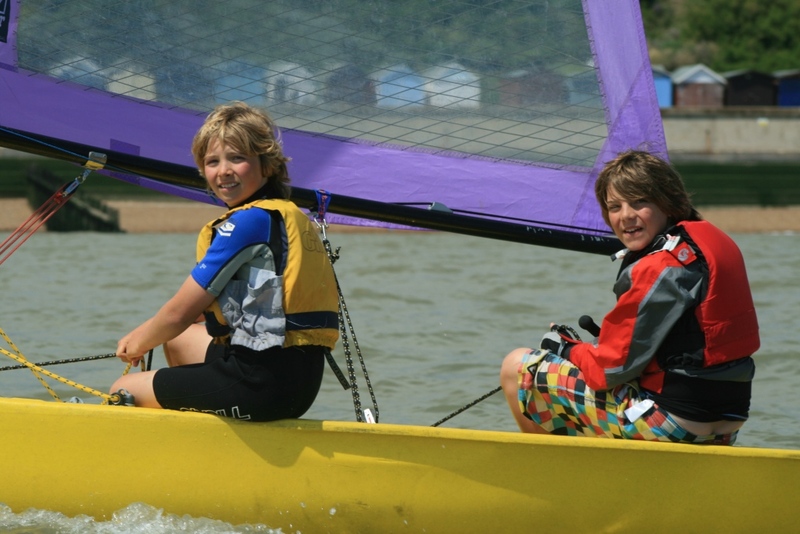 The 2011 cruising programme has been dogged with bad weather but for the final trip of the season the sun shone and a force three onshore breeze beckoned the boats onto the water. The fleet headed up the coast on the last of the ebb tide, stopping at Frinton for refreshment, before continuing on their way. The crews all returned back to the Club as the sun began to sink in the west. 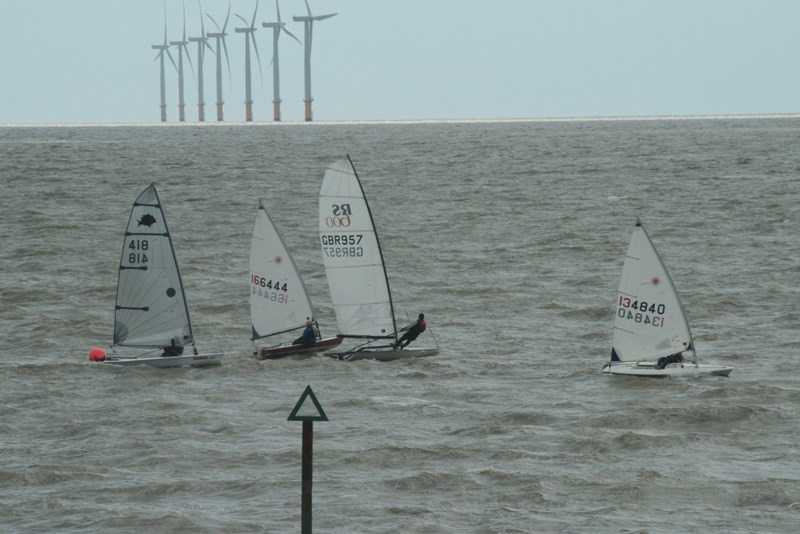 Members of Gunfleet Sailing Club tried to defy the elements last Sunday 7 August when ten boats headed to the start line for the Bill Geddes Trophy Race. 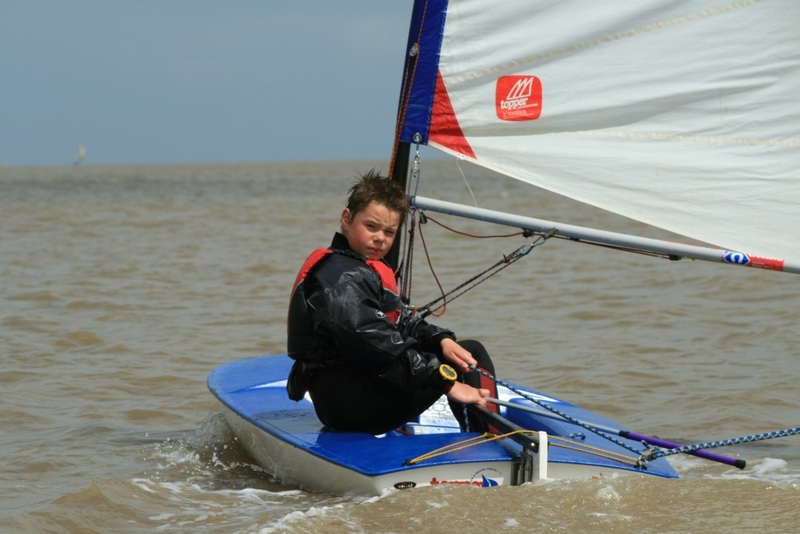 The wind was a south westerly force four, gusting six, and sea conditions were what some might call lively. 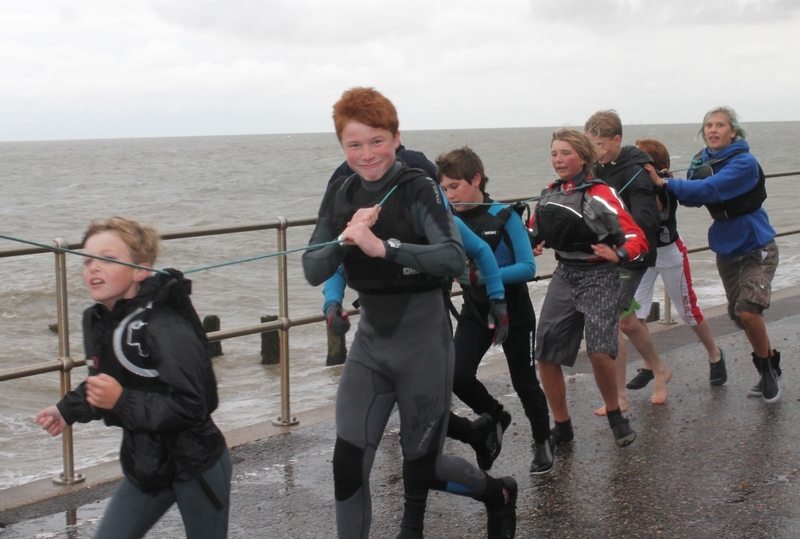 Capsizes occurred thick and fast and the Club Rescue Boat crew worked hard to ensure competitors were alright. The first leg was a beat down the coast to the St.